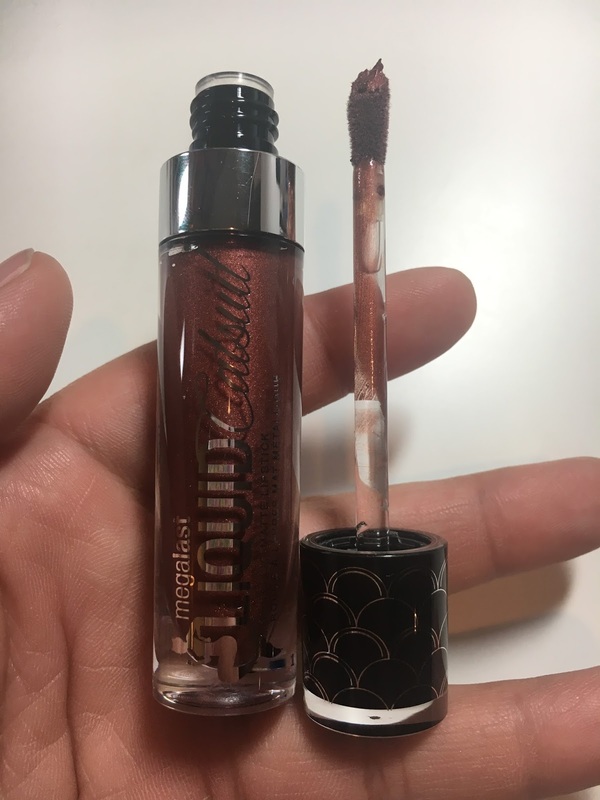 My favorite time of year for makeup is RIGHT NOW, because not only are holiday releases about to drop, but also, HALLOWEEN IS COMING! 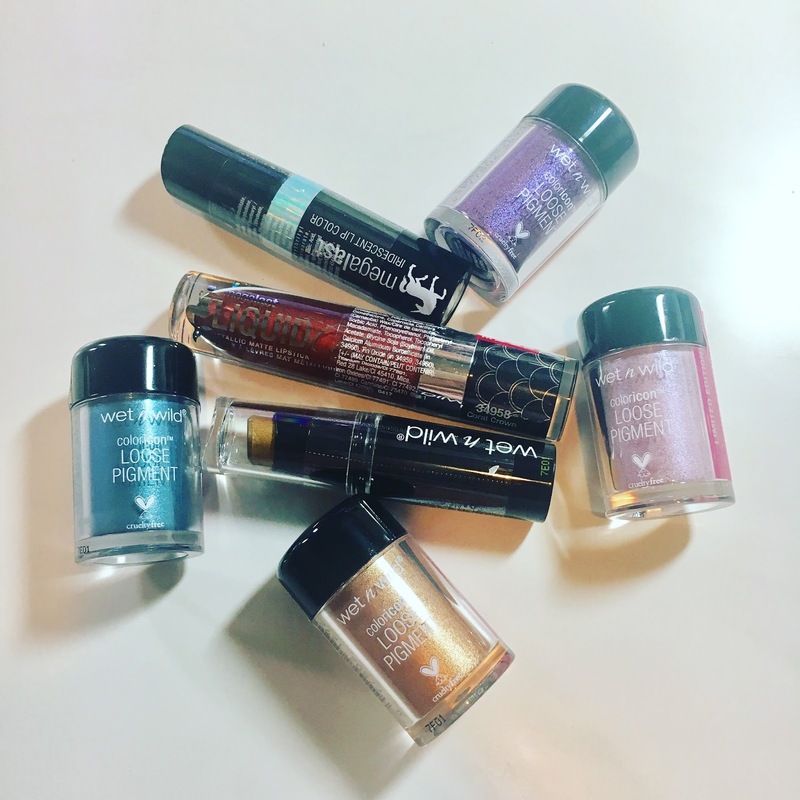 And Halloween always means awesome makeup products by Wet n Wild, who release a line of Fantasy Makers products every year. 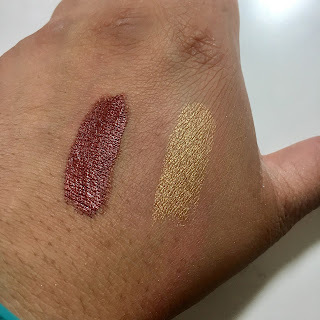 These were... okay. 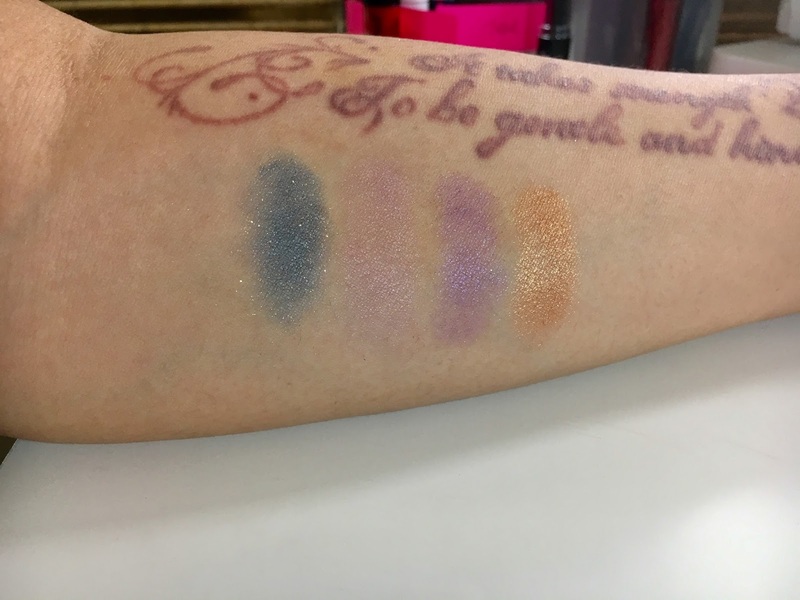 I'm not a HUGE fan of loose shadows/pigment, but I do own some pretty good ones (like Sugarpill and Fyrinnae), so I do have a basis for comparison. 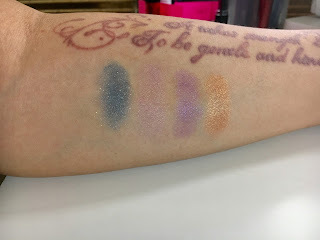 Gold Pigment was by far the best performer, being super pigmented and not having much fallout, followed by Unicorn Wishes (which had plenty of fallout), and then Mythical Dreams and Pegasus Flutter, which was the patchiest and least pigmented of the four. I would recommend these if you are not looking to spend too much on loose pigments to play with, but if you're willing to spend a little more, I would definitely point you to other brands that have better. 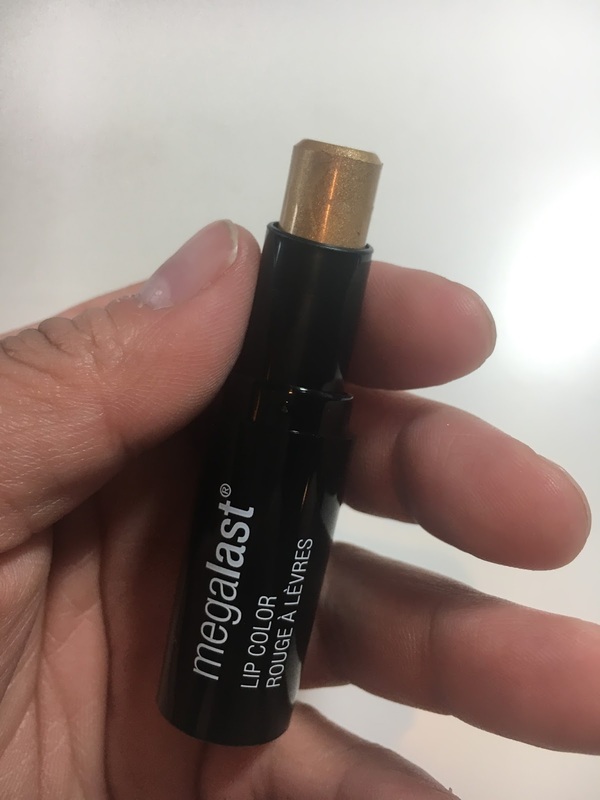 But for this price? They're not bad. 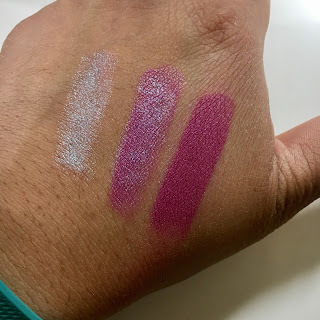 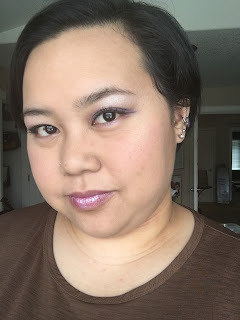 The iridescent lipstick is called Unicorn Soul, and I wanted to try it because it reminds me a lot of Too Faced's Unicorn Tears lipstick, which (again) I've always wanted to play with but didn't want to shell out for. 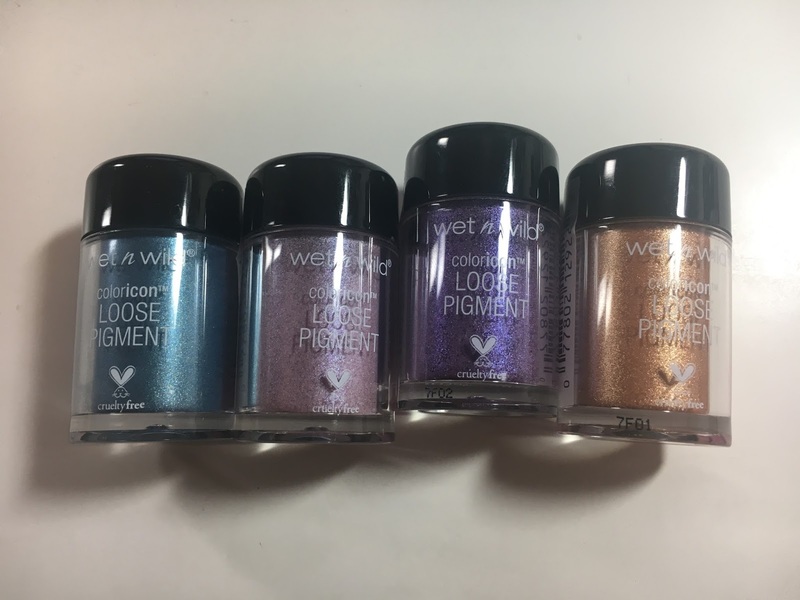 This is pretty similar, where looks interesting on its own but also serves as a fun topcoat (and in fact, that's how WNW specified it to be used in the unicorn makeup instructions). On my lips by itself, it looks pinkish with blue shimmer. And finally, I picked up another lipstick from their Halloween display called Gimme Gold, as well as a Liquid Catsuit liquid lipstick in Coral Crown, from their Mermaid collection (limited edition). 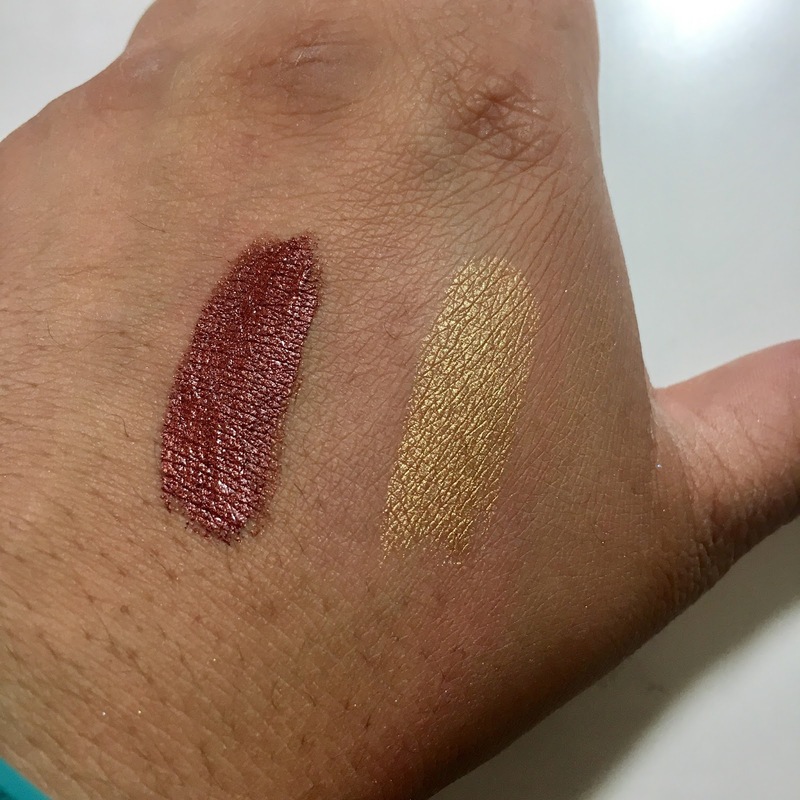 Both were nicely pigmented. 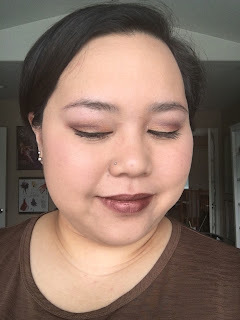 None of the lipsticks seemed like they would stay on very long (including the liquid lipstick, surprisingly, but it does have a metallic finish, not a matte one), but that's fine. I'm used to it :) These last two especially are perfect for fall. 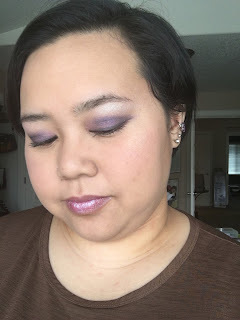 For this first one, I used the first three Loose Pigments on top of NYX's Glitter Primer AND UD Primer Potion, with the assistance of UD's Naked Smoky palette and KVD's Alchemist palette for highlighting. 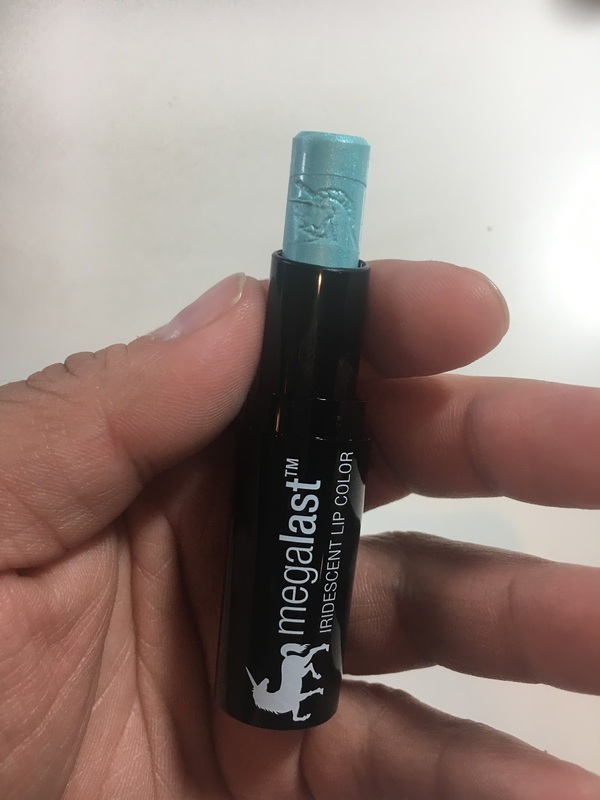 I'm wearing the Unicorn Soul lipstick by itself. 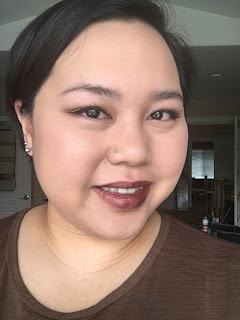 For this second one, I'm wearing Gold Pigment (with just UD PP, no glitter primer) with the help of ABH's Subculture palette, with Coral Crown (liquid lipstick), with some of Gimme Gold patted onto the center of my mouth.